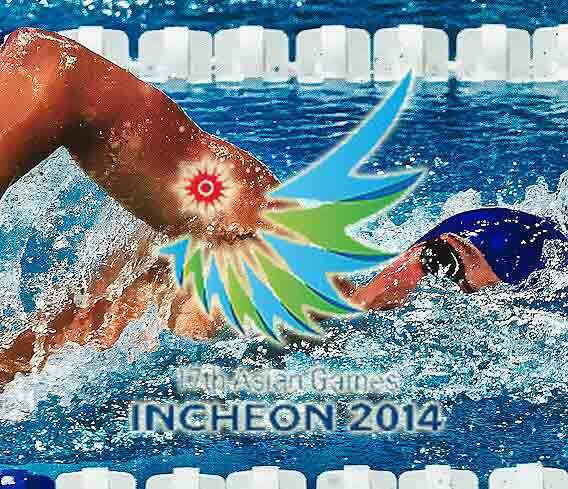 Asian Games 2014 Aquatics Swimming Results and Complete competition schedule are here with live updates. Swimming is the on of the oldest sports event. Munhak Park Tae-hwan Aquatics center will host the Swimming events and all other aquatics events. It has the capacity of 3006 visors at a time and around 50 vehicles can park there. There are 38 medal events in Swimming at Asian Games 2014. All matches events are scheduled between 21st September and 26th September 2014.